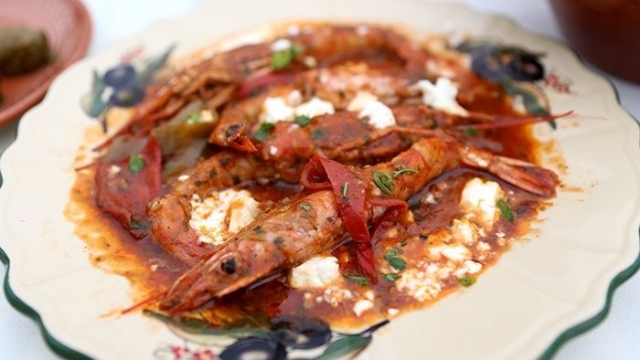 Without a question Kalymnos is a well hidden seafood paradise of the Aegean! 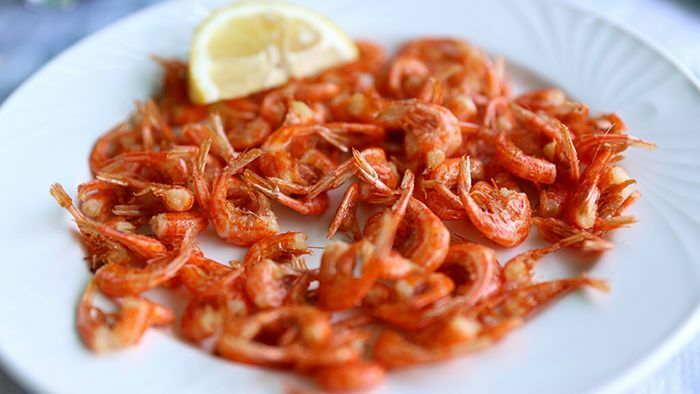 A must for every visitor is tasting the fresh seafood from local taverns across the island and Telendos. 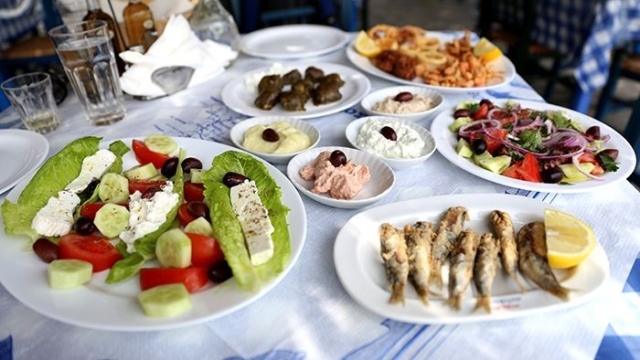 Don’t forget to taste the fresh grilled octopus, the fried kalamari, fried sardines, fresh fishes, shrimp saganaki, fried octopus meatballs and many more always along with the traditional Kalymnian salad Mermizeli and some meze spread. 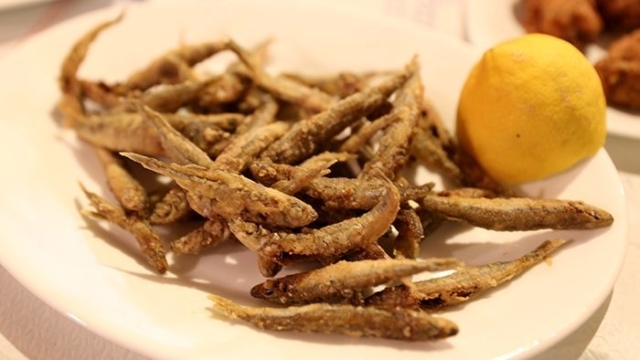 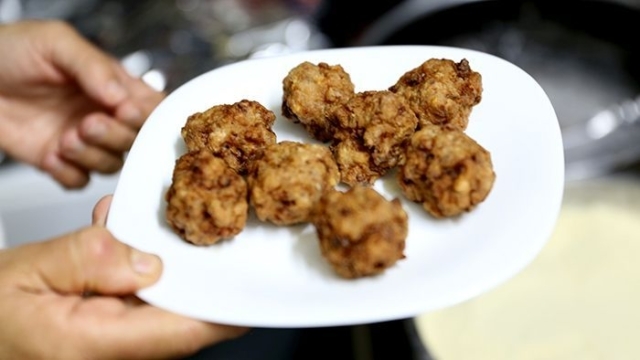 There are a lot of taverns and restaurants which will offer you a variety of seafood and according to the money you wish to spend. 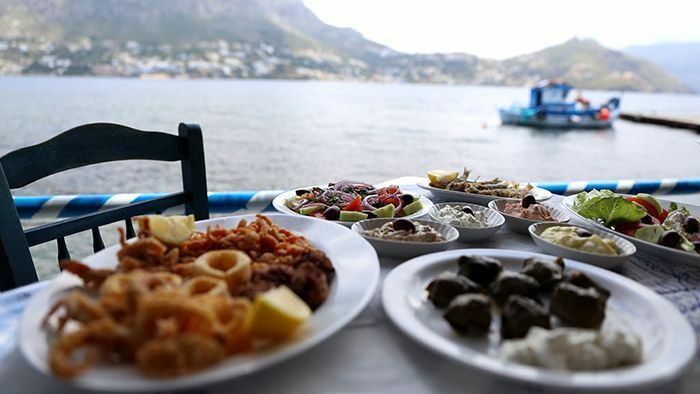 The majority of Kalymnian taverns and restaurants come with great prices as Kalymnos is considered one of the cheapest islands in Greece with seafood. 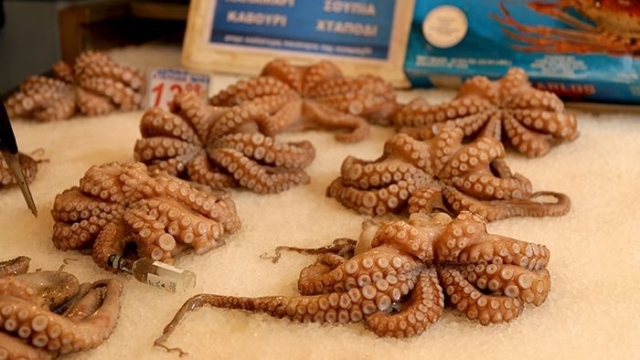 This is a result of the large number of Kalymnian fisherman. 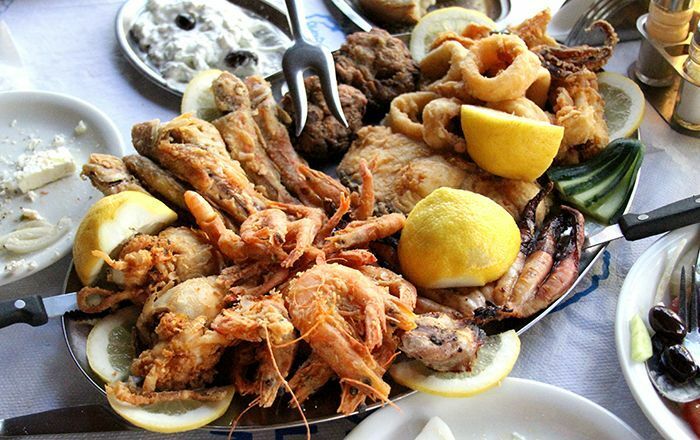 It is also considered to have the best and freshest fish!!! 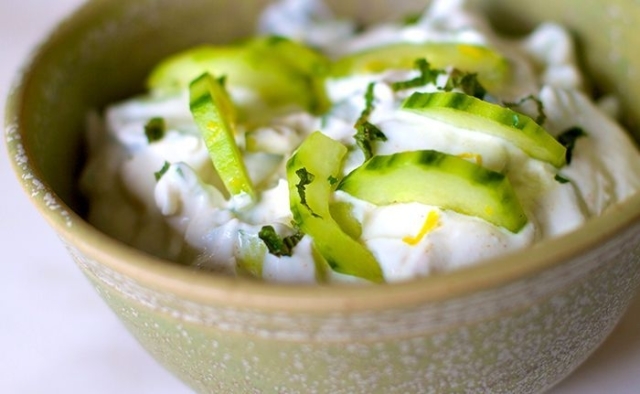 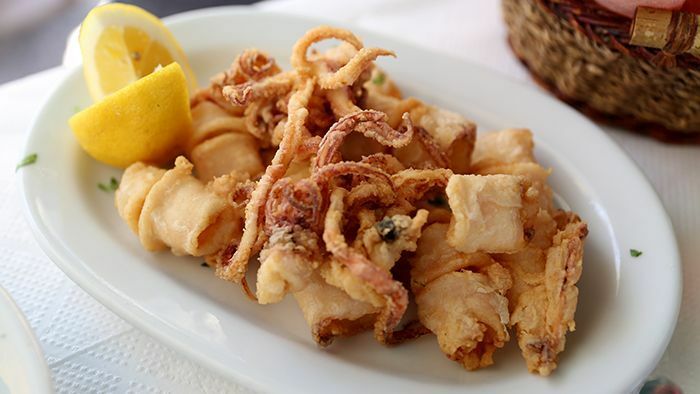 We strongly recommend Mamouzelos tavern at Linaria and Kapsouli at Telendos island. Of course whatever is your choice you will always find great food!